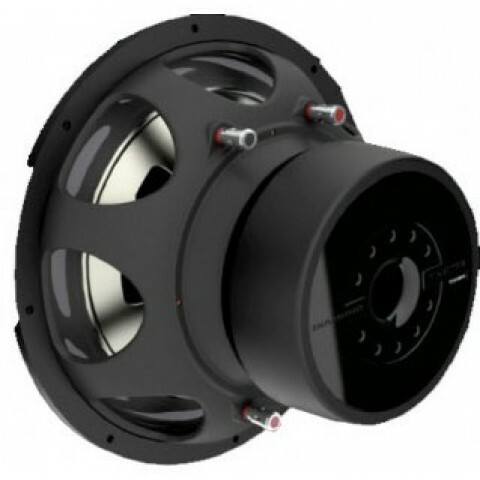 The new Tour series from Diamond Audio was designed and engineereed to have extensive sonic properties, sound dynamic, and to be built with strength. 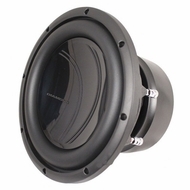 With its reinforce conical structured design, the cone structure of this subwoofer is well supported to handle the power. 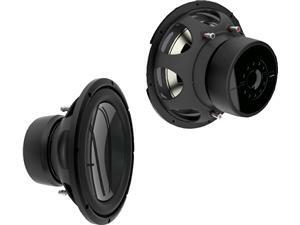 With dual 2.5″ four layer voice coils in addition to the voice coil chamber venting, Tour series subwoofers are designed for long lasting play. 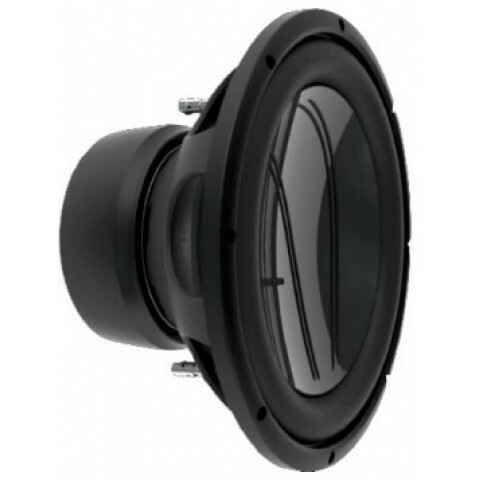 Tour subwoofers are capped off with an attractive Cartesian vector continuous curvature composite poly cone so it not only sounds good, but looks good as well.